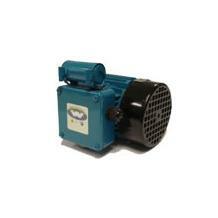 Single phase motors are used primarily in small workshops and farms with a domestic supply. Some industrial equipment are specifically for use with a single phase electricity supply, such as fans, blowers, centrifugal pumps and high pressure washers. Dependent on the application we are able to offer different types of single phase motors.